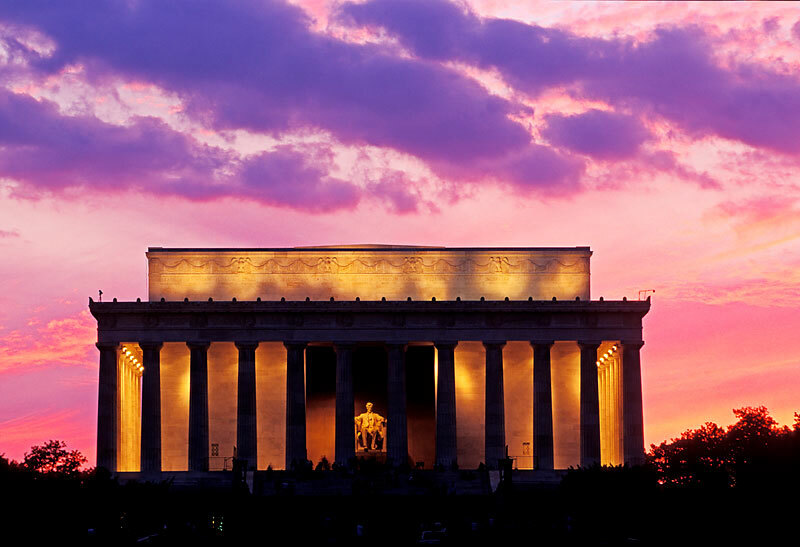 With Valentine’s Day just a few days away, goDCgo put together a list of DC’s most romantic destinations for you and your Valentine to visit. Not to mention, you can save a few bucks and gas and visit all these places via the Metro. 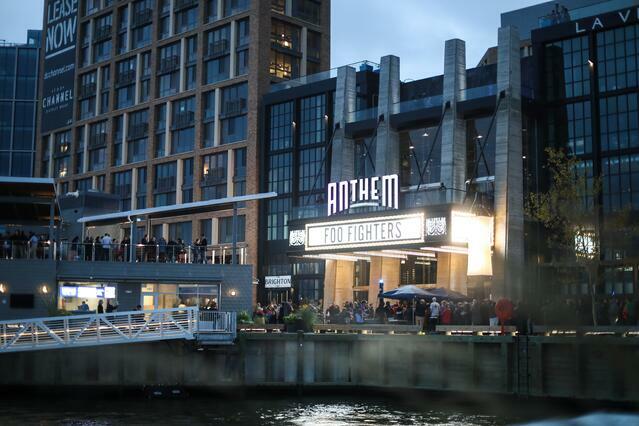 Bring your date to The Wharf, DC's newest day trip destination, bringing famous restaurants, new shops, and beautiful waterfront views together in one place. The Wharf reestablishes Washington, DC, as a waterfront city and destination.This remarkable, mile-long stretch along the Potomac Rive comes to life with restaurants, retailers, residences, and businesses—all complemented by monumental views and a vibrant culture. Plus, you can check out all of the Wharf's transportation amenities here. 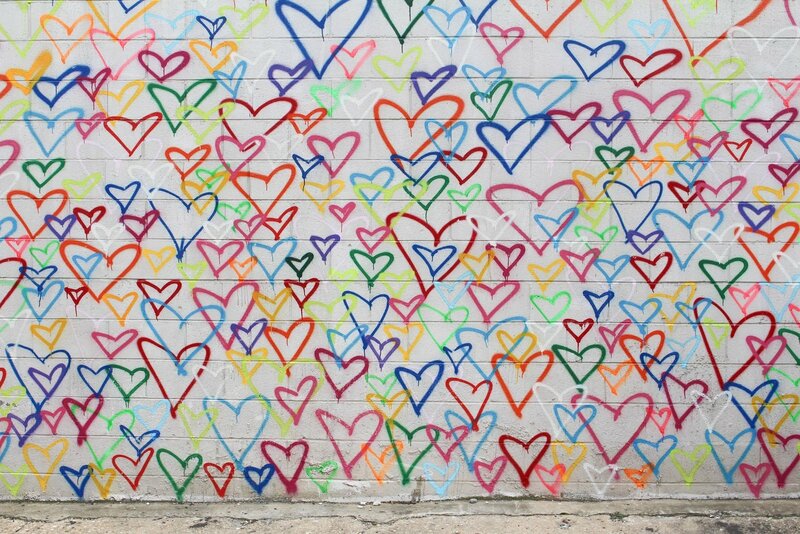 What could be more romantic than love? 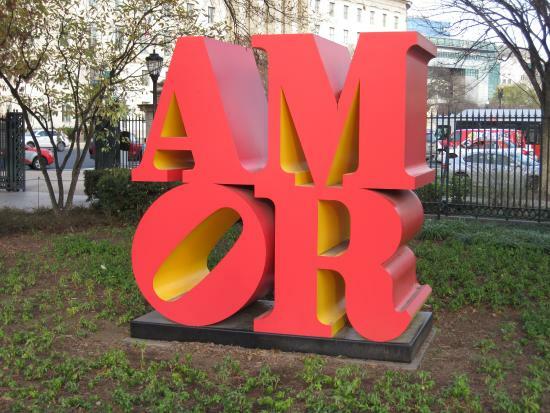 Take your sweetheart through a stroll of the National Gallery of Art Sculpture Garden and feast your eyes on this beautiful sculpture. DC Circulator: National Gallery of Art Scultpure Garden stop on the National Mall Route. 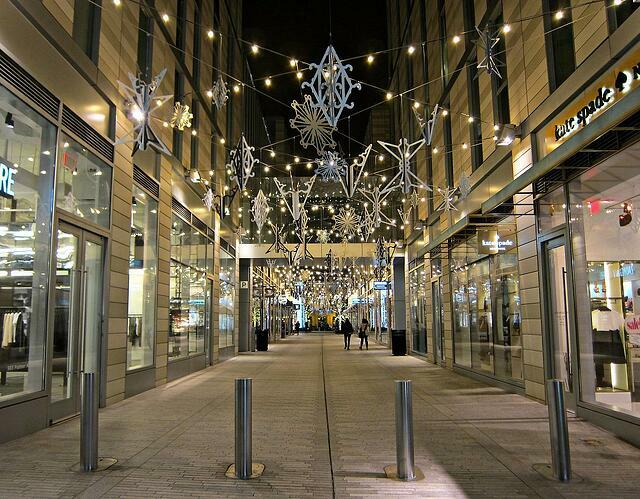 Decked out with seasonal string-lights and a lively atmosphere, Palmer Alley is a great place to take a walk and explore various shopping outlets, dining and more! 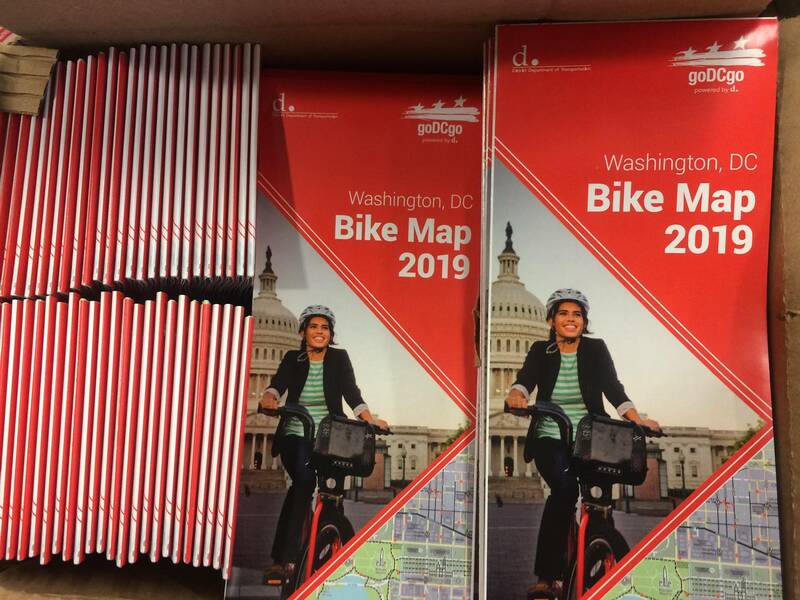 DC Circulator: 13th St & K St NW on the Woodley Park-Adams Morgan-McPherson Square Route. 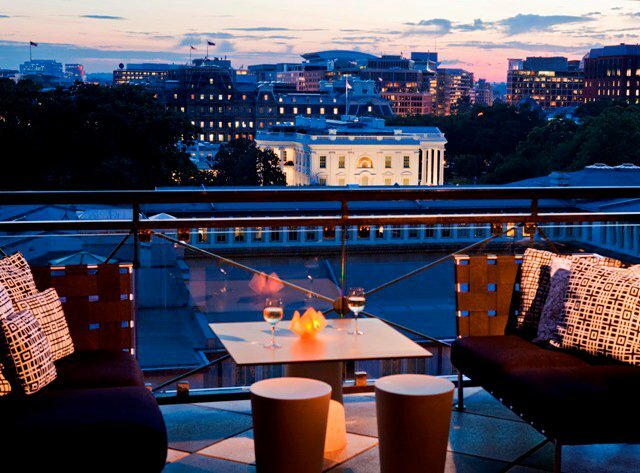 With some of the most impeccable views of the District (including the White House), you are sure to impress your Valentine at this hip rooftop spot. DC Circulator: I St & 14th St NW on the Woodley Park-Adams Morgan-McPherson Square Route. One of the most famous destinations in the District doesn’t need much explaining. Mix things up and take your sweetheart during sunset! Metro: Foggy Bottom Station or Smithsonian Station on the Orange, Blue and Silver Lines. DC Circulator: Lincoln Memorial/Korean War Veterans Memorial stop on the National Mall Route. 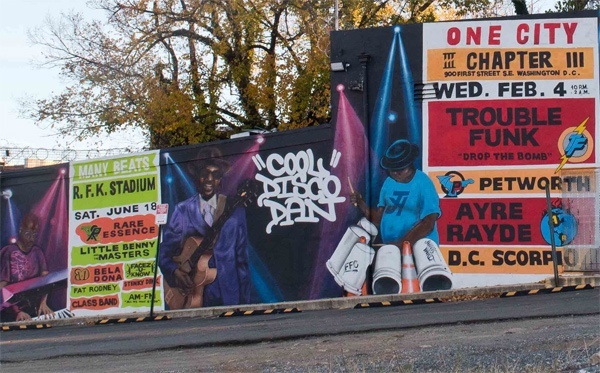 Anacostia’s murals are notably spectacular because they highlight themes of diversity and community. Anacostia also has a lively restaurant and arts community that you can take your date afterwards. 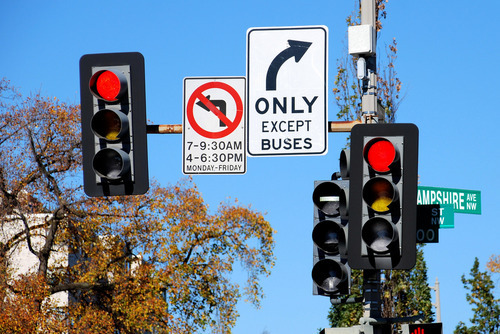 DC Circulator: Anacostia Metro stop on the Potomac Ave Metro - Skyland via Barrows Row Route.